During one particular scene in Star Wars: The Force Awakens, runaway Stormtrooper Finn, played by John Boyega, falsely boasts to Han Solo (Harrison Ford) that he is a "big deal in the Resistance". 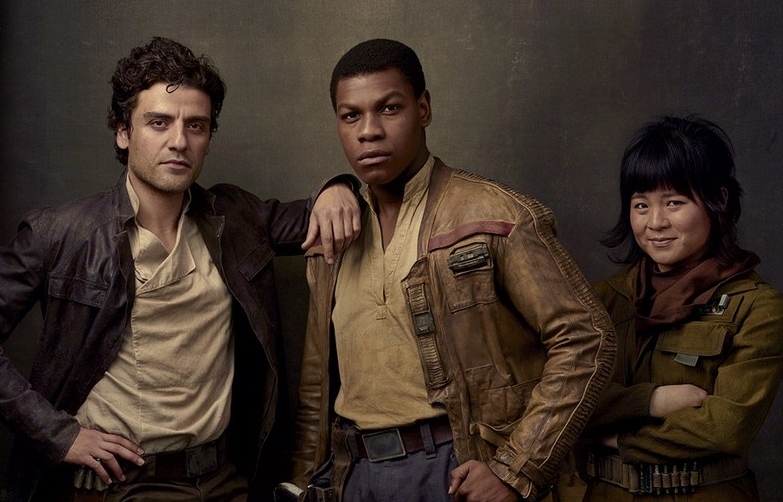 While Solo saw right through the lie at the time, and sarcastically referred to Finn as "big deal" throughout the rest of the film, Finn would ironically become the hero he claimed to be near the end of Episode VII. Read more of EW's interview with John Boyega by clicking here.